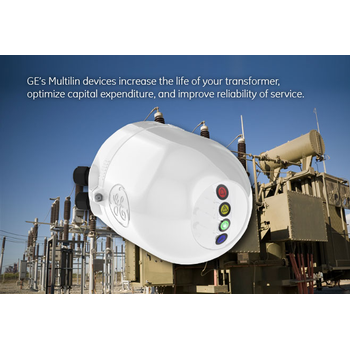 GE offers Programma® portable test instruments for the maintenance of electric power protection equipment, including protective relays, circuit breakers, battery systems and insulation systems. 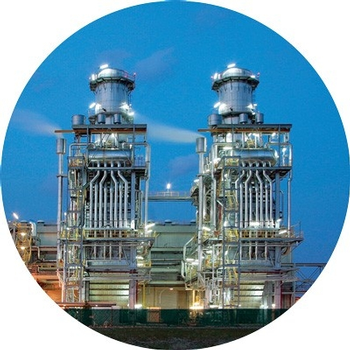 The heat recovery steam generator (HRSG) provides the thermodynamic link between the gas turbines and steam turbines in a combined-cycle power plant. Each HRSG solution is custom-engineered to meet your desired operating flexibility and performance requirements. With more than 750 HRSGs installed worldwide, GE is a world leader in supplying HRSGs behind all major OEM’s gas turbines. 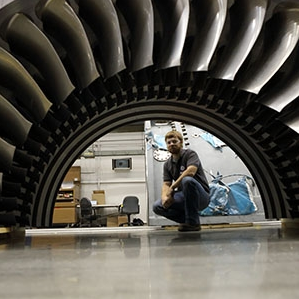 GE is bringing generator technology and performance to the next level. We engineer and build our generators to meet the demanding specifications that keep you on the leading edge of efficient, reliable output. Our equipment installs quickly, integrates easily, operates reliably and delivers more power. 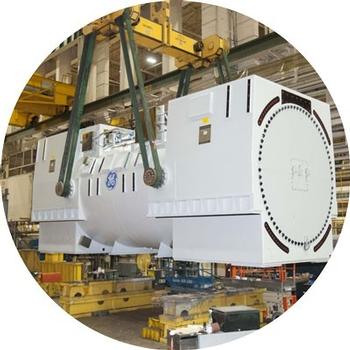 With over 12,000 generators shipped since 1901, GE understands your challenges, and offers a complete range of configurations and cooling technologies to meet industry needs. GE’s heavy-duty and aeroderivative gas turbines are efficient, versatile and reliable with individual output ranging from 34 MW to 544 MW. 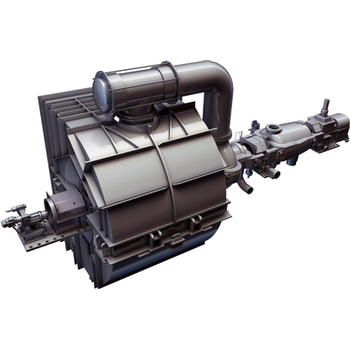 They are proven performers in simple and combined-cycle operation for pure power generation, cogeneration, mechanical drive, and waste-to-power. 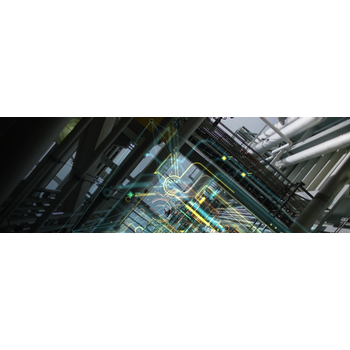 GE integrates technology, experience, and people to deliver the highest value simple-cycle and combined-cycle power plants anywhere in the world. This value comes from yechnologies that provide the lowest lifestyle cost of converting fuel into electricity. Over the last 100 years, GE has delivered more than 1.2 TW of power production capability totaling over 41 percent of the world’s installed steam turbine base. With unparalleled global experience in engineering, manufacturing, sourcing, and services, we are delivering advanced technology steam turbine products to ensure our customers are more profitable, successful and satisfied than ever before. 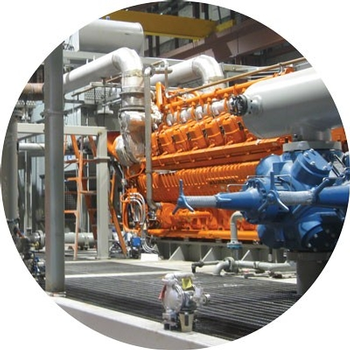 GE’s gas engines range in power from 0.12 to 9.5 MWe. Our Jenbacher and Waukesha engines are recognized the world over for their performance and reliability, and our new diesel generator set delivers unmatched fuel efficiency, extended preventative maintenance intervals, the longest overhaul intervals and the longest design life available for high-speed diesel engines.